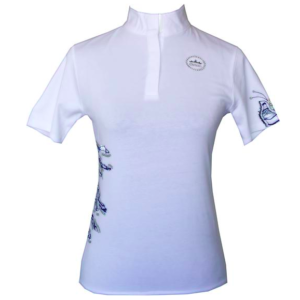 Chriwen Womanly is a fashionable and sporty collection for the rider. 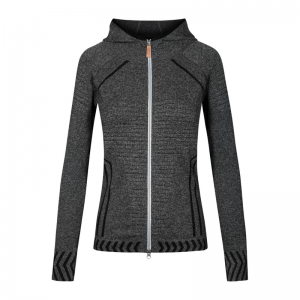 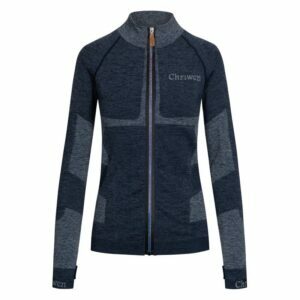 Using high quality, functional materials, Chriwen focuses on all garments being breathable and quick drying, while remaining sporty and elegant. 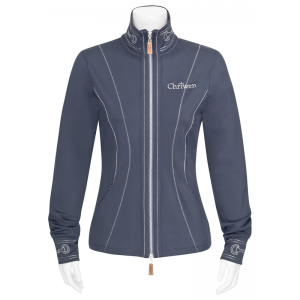 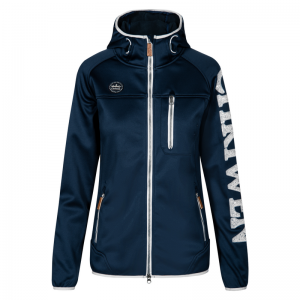 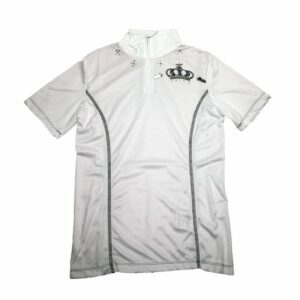 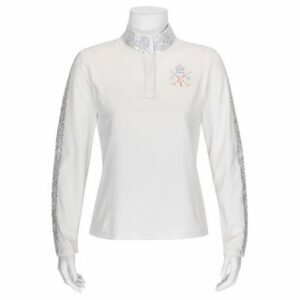 Designed for performance, the Chriwen collection is a must have for any fashion conscious rider!